I strongly believe that Consistency is the key to Success. No matter what people say, that change is the only thing that’s constant, but I can agree to disagree. To me, if you are consistent with what you do; nothing changes really. Even if it did, It can only get better. Now, it all comes down to “what you do”. Don’t just blindly follow a diet that worked for someone else, or workout out of the blue by watching someone else do it. Everyone who inspires you in some or the other way has their own story to tell, they have been doing things consistently for a long time and for that reason it has really worked for them. There is no quick fix or shortcut to a healthy lifestyle. It took me a while to understand what works for me. Most important is to do what you love to do. 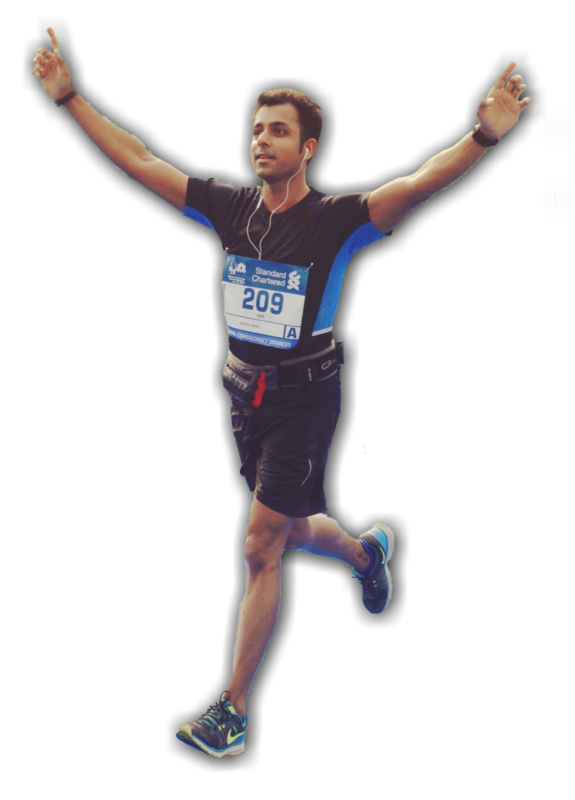 You can’t just start running because Run with Raah says running does wonders. You can try it, but, you will do it only if you “like it” – not because it worked for me or anyone else. Be Patient. Be Consistent. Be Determined.